HomeanxietyDoes my Child have OCD? OCD is a persuasive disorder and I know lots of people joke that they have OCD of they are very tidy or worry a lot. Many people worry and some people worry a lot that does not necessarily mean that you or your child have OCD. Obsessive Compulsive Disorder is a serious anxiety related condition where individuals experience frequent obsessional and intrusive thoughts (or obsessions), often followed by uncontrollable urges and compulsions. Worrying that they or others members of the family or friends feeling contaminated. Feeling that you or others may become really ill. Needing everything to be neat and tidy. Suffering from these thoughts can make your child feel unsafe, sad and unhappy. 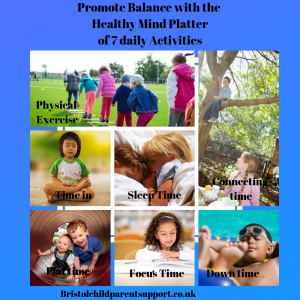 Your child may then feel that they need to do certain things to help them to feel safe and these are called “compulsions”, we often call them safety behaviours. Often the compulsion can seem very illogical and the sufferer knows this, so it’s important to recognize this. 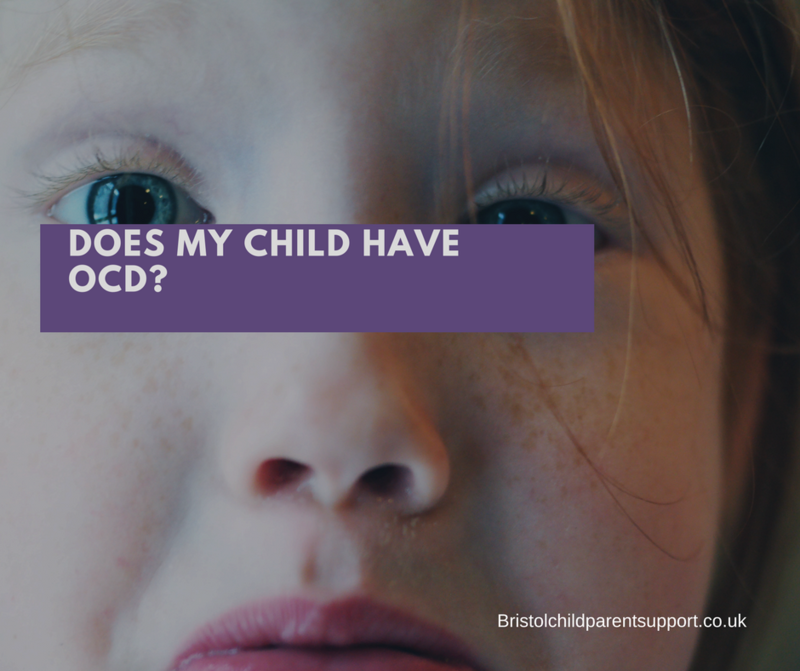 Suffering from OCD does not mean that your child is being naughty or that they cannot receive help. Children feel very out of control and it’s often the boss of their lives. For parents, this can be hard too as the parent can become involved in the OCD. Remember your child will only be diagnosed with OCD of they suffer from each symptom, thoughts as well as compulsions. The Royal college of psychiatry report that OCD can affect people of all ages irrespective of their class, religion or gender. It usually starts in childhood. It is thought that 1–2% of the population has OCD. 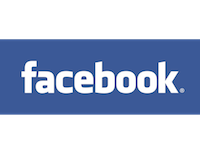 This means that at least 130 000 young people suffer from OCD. When do I need to worry, red flag! Many children have mild obsessions from time to time that does not interfere with their everyday life or level of distress, seek help if you respond to yes to the following questions. Do the compulsions upset and distress your child? Do they interfere with the child’s everyday life (e.g. school, friends, etc.)? If this is the case then seek help via your GP or you can the ask the school if they have a school nurse. Contact me for a consultation.